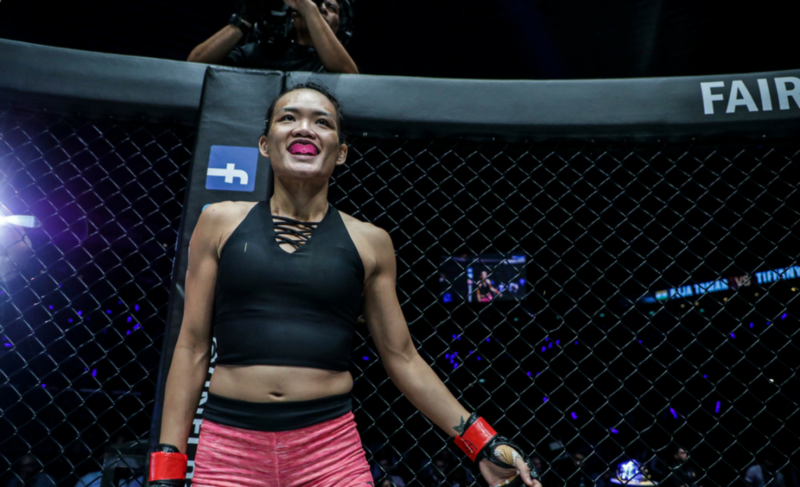 When Tiffany Teo steps into the ONE Championship cage for the fifth time in a little over a year at ONE: Kings of Courage, the Singaporean will be fighting for the one thing she has actively been seeking since beginning her MMA career. Teo (7-0) will be competing against Xiong Jing Nan (10-1) for the Women’s ONE Strawweight World Championship on January 20. 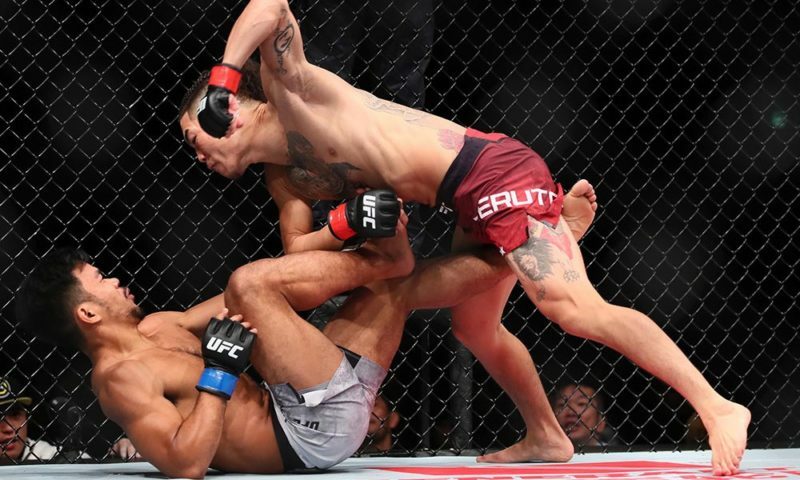 Although the contest was officially announced this week, Chatri Sityodtong had earlier released a statement that declared Teo vs. Xiong would be headlining the organization’s return to Jakarta, Indonesia. “I’m really excited,” Teo explained. Teo told The Body Lock that she will be completing her training camp at Tiger Muay Thai. 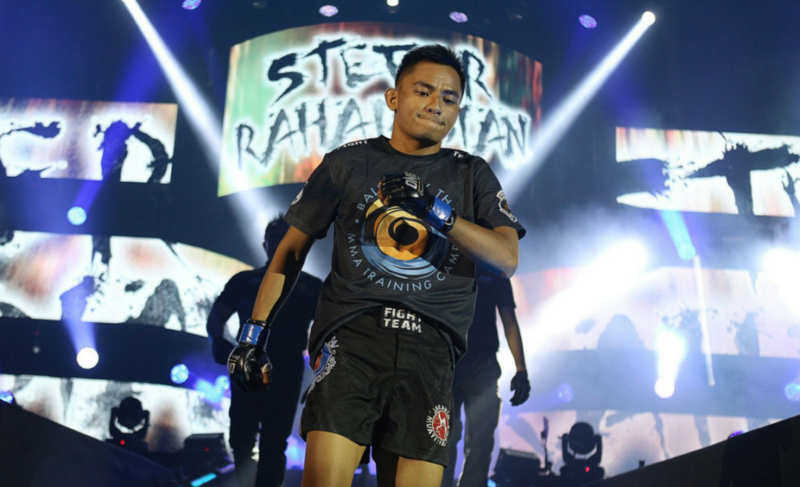 The Singaporean also mentioned that she is training with Emilio “The Honey Badger” Urrutia while at Tiger Muay Thai, and will stay in Phuket, Thailand, until the week of the fight in Jakarta. Although Teo explained that her decision to return to Phuket was because she greatly enjoyed a recent trip there with her friends after competing at ONE: Immortal Pursuit, the location clearly helps her focus, as well. 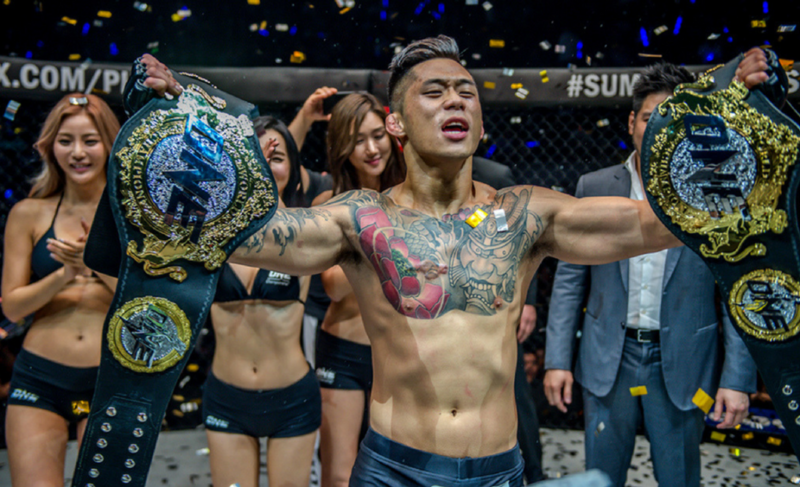 Interestingly, Teo is the first Singaporean to compete for a title with ONE Championship since the organization was founded in July 2011. Teo’s bout in January will be the second in the span of two months. Most recently, Teo defeated Puja Tomar with an armbar at ONE: Immortal Pursuit in Singapore. 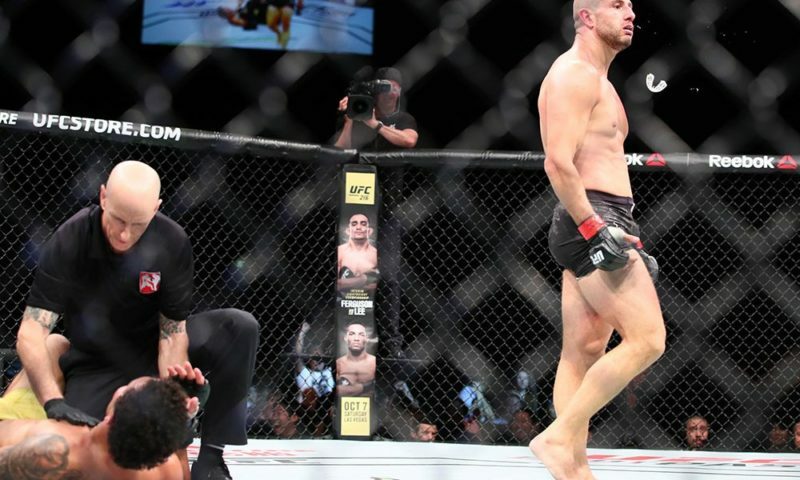 Although she finished her opponent in the first round, Teo was not fully satisfied with her performance. 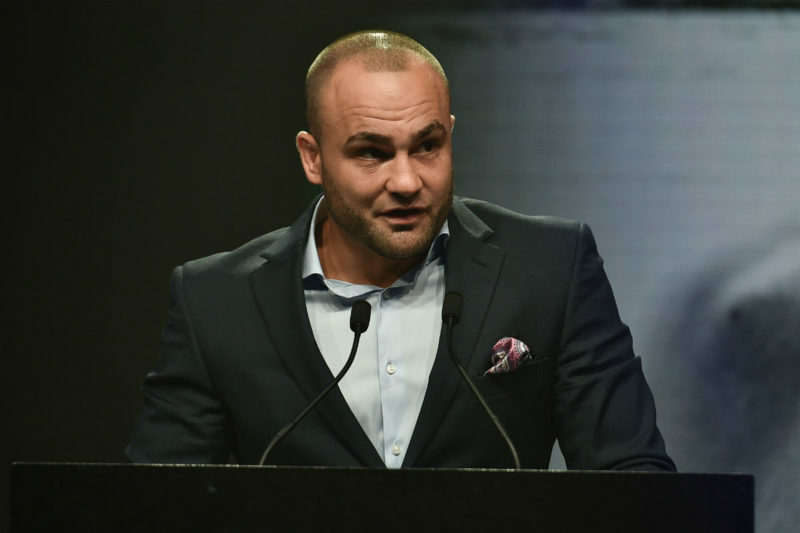 “I was a little tense in my last bout,” Teo stated. 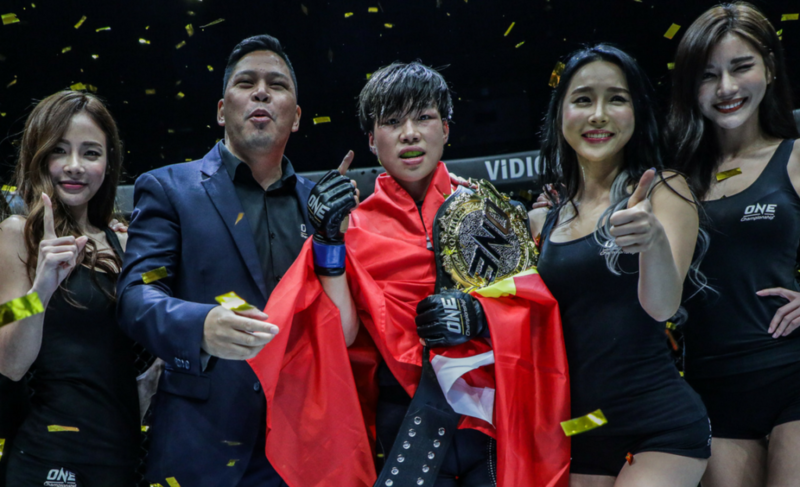 Tiffany Teo made her ONE Championship debut in November 2016 and will now be competing in her fifth bout with the organization by the time ONE: Kings of Courage arrives. 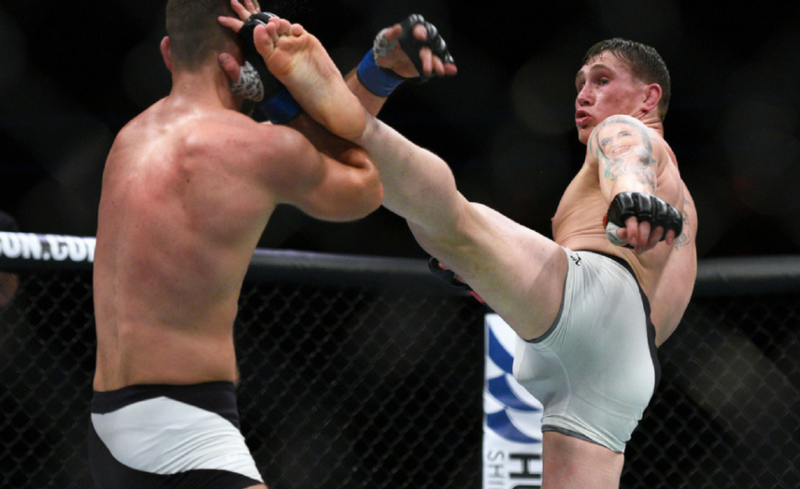 Her tendency to jump straight back into the cage is one that has continued since her professional debut in February 2016, in which she backed up a KO/TKO victory with a submission win just four months later. 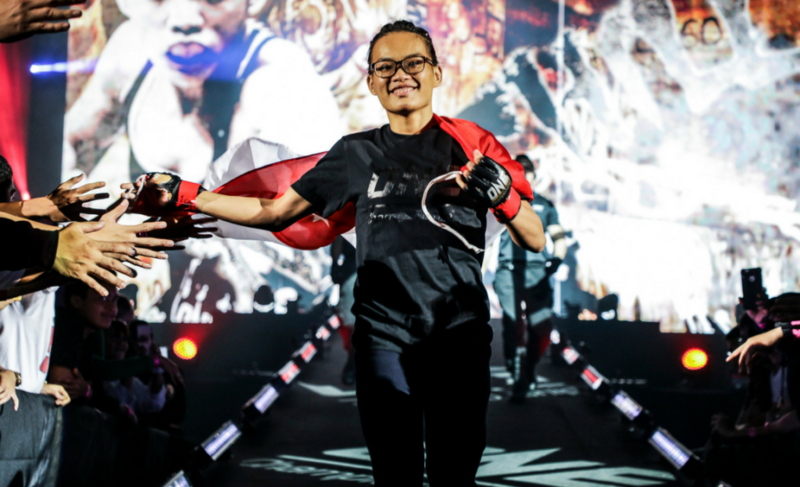 Tiffany Teo will compete against Xiong Jing Nan for the Women’s ONE Strawweight World Championship at ONE: Kings of Courage in Jakarta, Indonesia, on January 20.